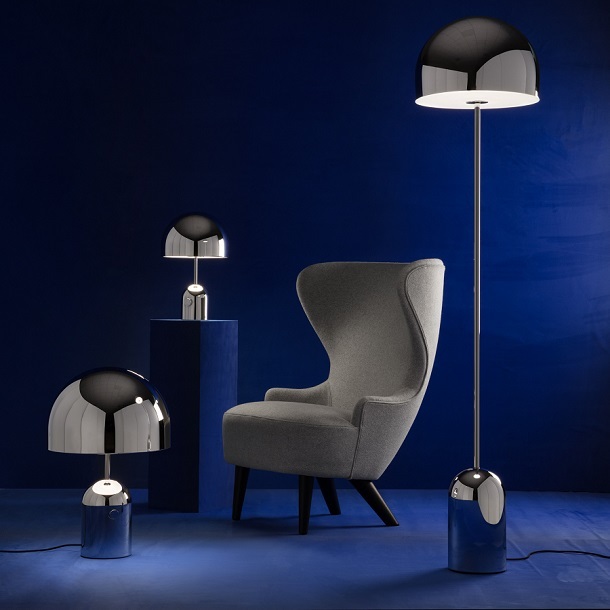 TOM DIXON NEW FOR 2014! 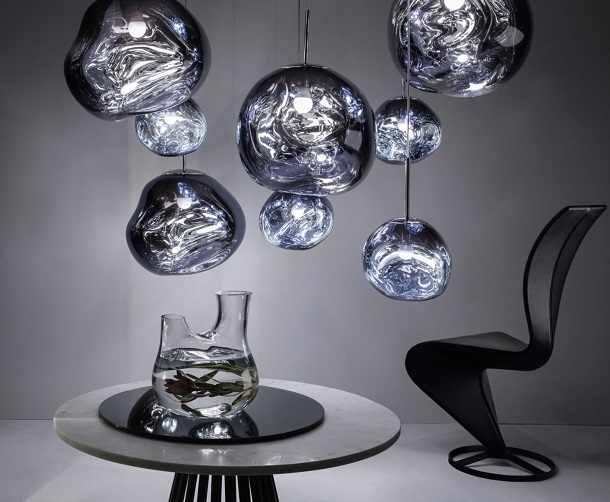 Tom Dixon have just launched several exciting new collections! They’ve redesigned some of their most popular lights creating a new gold version the Mirror Ball, and introducing table and floor versions of their iconic Beat light range. 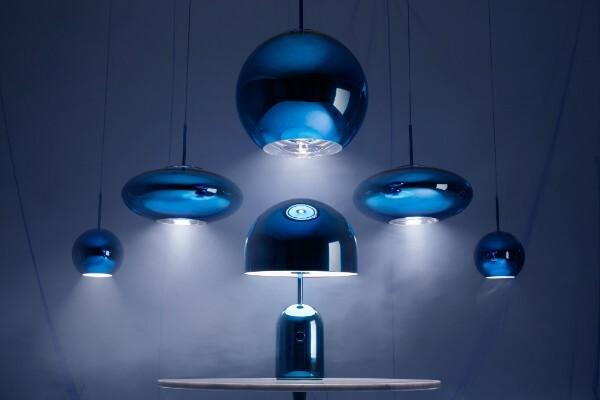 On top of all this they have created wide range of innovative new products including the Plane, Flood, and Bell pendants. The Flood pendant is one of the newest additions to the collection. The Flood was inspired by the technical mastery of the automotive industry. Its origin comes from the design of a modern car headlamp. It is made from injection moulded polymers and uses the latest dimmable LED technology. Tom Dixon have also continued their exploration into minimalist design and high shine finishes with products such as the Bell pendant, and gold Mirror Ball. They have also added a polished brass version to their popular Base collection which is an unusual combination of highly polished brass and traditional matt textured black cast iron.